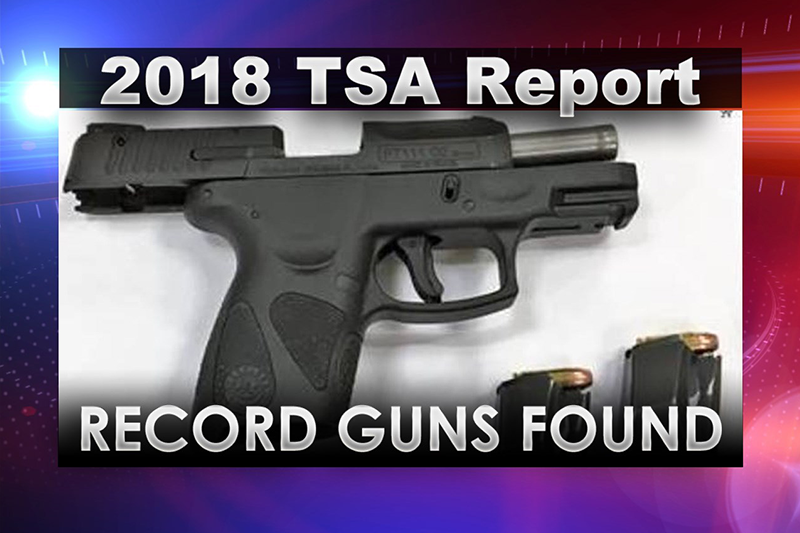 MOON TOWNSHIP – More guns were found at TSA checkpoints than ever before. In total, 4,239 firearms were discovered in carry-on bags at checkpoints across the country last year, averaging about 11.6 firearms per day. This was approximately a 7 percent increase nationally in firearm discoveries from the total of 3,957 detected in 2017. 86 percent of firearms detected at checkpoints last year were loaded and nearly 34 percent had a bullet in the chamber. Any one who brings firearms to the checkpoint can face criminal charges from law enforcement. Even if the civilian has a permit for concealed carry, firearms are not permitted to be taken on to an aircraft. TSA has caught 75 firearms in 2018, which has decreased by five percent compared to 2017. 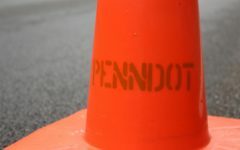 The Philadelphia International Airport had the most significant decrease with 35 catches in 2017 to 25 catches in 2018. At Pittsburgh International Airport 34 guns were found at TSA checkpoints in 2018, an increase from 32 during 2017. Firearm possession laws can vary from state to state. The TSA advises all travelers to familiarize themselves with the state and local laws. Passengers are permitted to travel with firearms if they are in checked baggage and unloaded. They must also be packed in a hard-side case, locked and packed separately from ammunition. Ammunition must be in its original box and can be packed inside the hard-side case, next to the firearm. Even if the box of ammunition is not full, the bullets must be in their original case. The TSA and law enforcement reminds passengers that bringing a firearm can result in a federal civil penalty of up to $13,000. For more specific information on unusual items, visit the TSA Blog.